Think you just found a custom printing service provider in Los Angeles who can give you quality prints and services? Don’t place that order just yet. Make sure your printing company offers the best deals and gives you the best value for the money you are willing to spend. 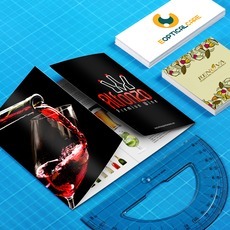 Look for a printing company that offers design services done by expert graphic artists. If you are in a hurry and you can’t afford to spend hours sitting in front of your computer making an artwork, your printing company should be able to provide you with such. All you should need to do is to give your creative brief and approve their design afterwards. In the event that you have your own digital file and you want it printed, your printing company should offer proofing service. This service makes sure your artwork is ready for printing to avoid defective copies, hence saving you money. For small quantities of print orders such as 1 up to 150 copy printouts, it would be expensive to print through offset printing where metal plates are needed to be prepared for your design. Your printing company should be able to employ both digital and offset printing. Digital printing is more economical for job orders that are 150 copies or less while for bulk orders, offset is more cost-effective since the unit price is greatly reduced as you place more orders. Your printing company should be able to deliver fast turnarounds especially if you are in a hurry. Making you wait for your printed materials for more than a week is definitely a waste of time. In addition, they should also give you a choice of either pickup or delivery within Los Angeles. Choose a printing company that tries to provide better options and solution to your printing needs. 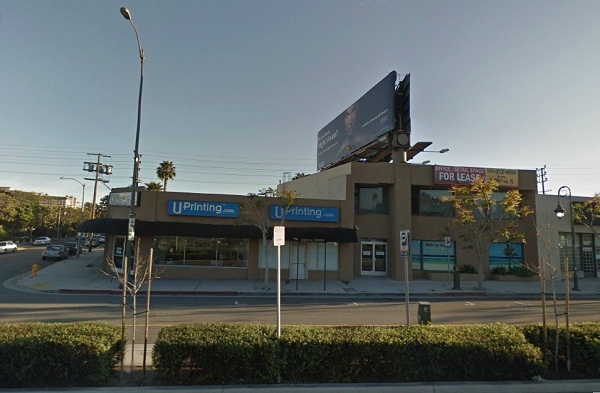 UPrinting is a Los Angeles printing company based in 10932 Santa Monica Blvd., West Los Angeles CA. You can walk in and place your order or do your transactions with us online, whichever is more convenient for you. Call us at 1-888-888-4211 for more information.